Our rosé is made in true Provence style. Dry and fruit driven, the wine is made from Grenache (42%), Syrah (34%), Cinsault (12%), Cabernet Sauvignon (8%), Cabernet Franc (4%). 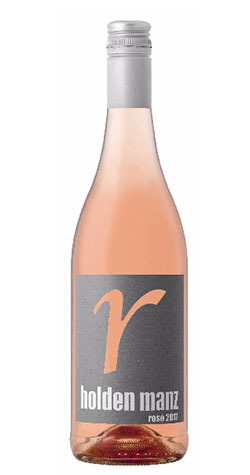 This rose is light onion skin with a tinge of rose petals, with an elegant bouquet of red and tropical fruit, white pepper and spices on the nose. The palate is crisp, fruit driven but dry with a lingering finish. Light in texture. Balanced acidity compliments this elegant summer wine. Although the Cape experienced ongoing drought conditions, moderate temperatures through the summer months ensured great conditions favorable for a healthy harvest with higher flavor intensity and decent yields. Warmer temperatures from March ensured great concentration.